Nigeria’s abundant crude oil has failed to develop infrastructure; it has caused pollution in the Niger Delta and its proceeds have been grossly mismanaged. The nation's arable land has also failed to produce enough food for the teeming population. Countries in Asia and Central Europe have no drop of oil or even a land to grow crops but their economy booms. So, where did Nigeria get it wrong? According to Minister of Information Technology, Adebayo Shittu, Nigeria lacks the technology its needs to sustain gains recorded in several attempts to develop Africa's biggest economy (by size). 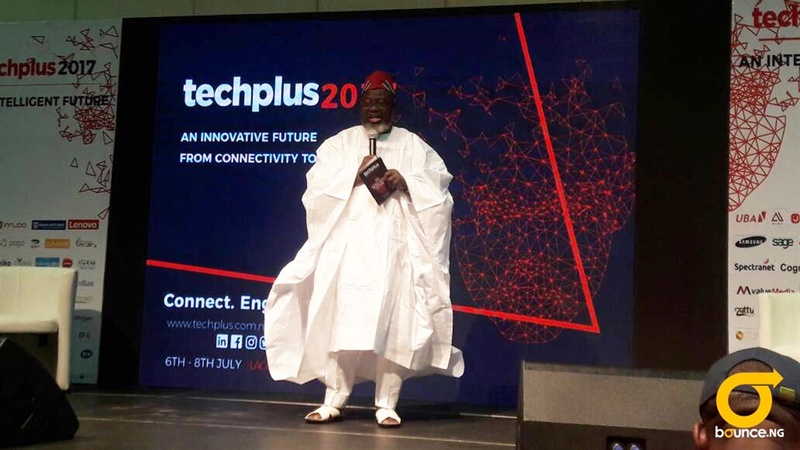 Shittu, who was speaking at the opening of this year’s edition of TechPlus in Lagos, said Nigeria must take advantage of technology which ICT provides especially to create businesses and grow the economy. “I have traveled around the world and have seen how countries with neither oil nor agriculture are economically developed. This is why Nigeria must embrace technology if it must develop,” Shittu said. He told the youths to embrace technology and create value for themselves as the world is shrinking into a neatly woven community where everyone is recognised for their expertise. He commended TechPlus for organizing the conference and promised to partner with them to extend the opportunity to other parts of Nigeria. TechPlus is Africa’s largest technology event. It success story, which began three years ago, was masterminded by Connect Nigeria. Since then, it has become a rallying point for everything technology in Africa. 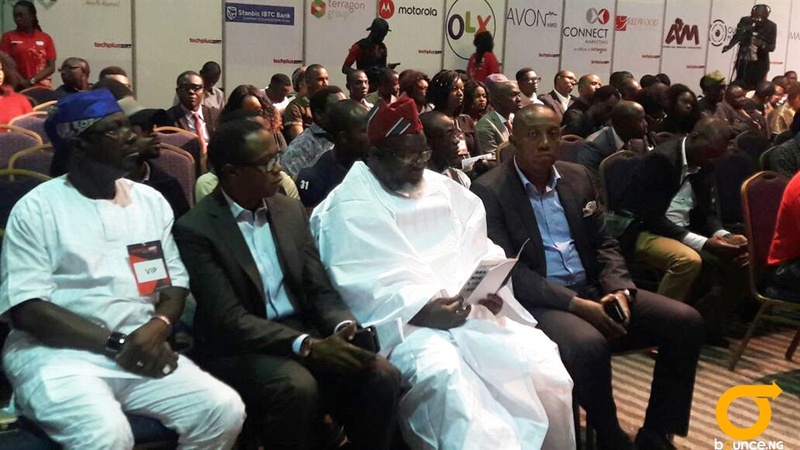 It holds at the Landmark event centre at Oniru Lagos.